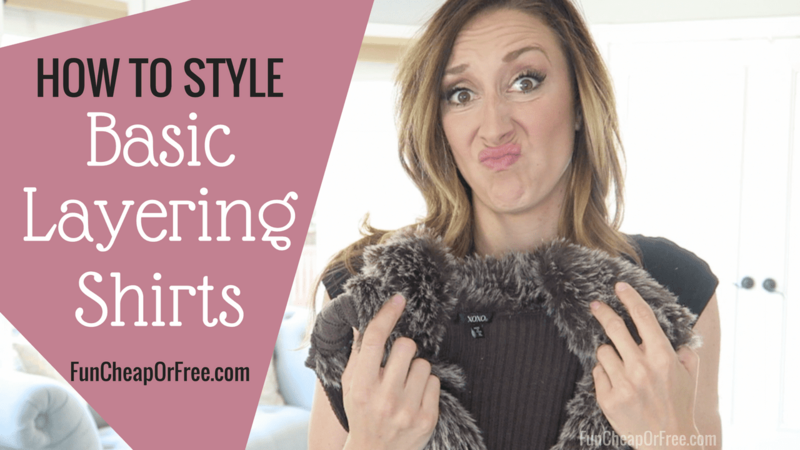 Many of you saw my Millennial Moms video about How to Dress a Postpartum Body during the summer, and ever since have been asking about those basic layering shirts I mention in that video… well, when you ask, I deliver! I made a video all about how I style my favorite layering shirts from Heirloom Clothing to help answer your questions, and show you how I do it! Lucky for us, Heirloom has made a special discount code just for us… HINT, it's a 30% off promo code on their essentials shirts, and it will seriously save you a BUNDLE. Well, enough of this, let's get to the video! In case you don't have time to watch the video right now (or you're laying in bed, browsing the entire internet, and don't want to wake up that person sleeping next to you like a normal human… What? Just me?) I thought I'd list out my tips for your reading pleasure! I am 5′ 9″, and have a long torso, so basically no shirt on Earth is long enough for me to feel comfortable without one of my layering shirts. Wearing basic layering shirts under my everyday clothes keeps everything “tucked in”. I can bend over to pick up kiddos and not worry that I'm flashing my rear-end, underwear, or love handles for the world to see. BAM! I like to always have some kind of sleeve, but not all shirts I like come with them. I often buy tank tops, and add a layering shirt underneath to create instant sleeves for any shirt! I can't tell you how many times I have found a cute shirt, but been hesitant to buy because it's either sheer, or see through! I realized that throwing on a simple layering tee underneath any sheer or see-through shirt makes it instantly more modest! I like being able to wear what I like, and not feel like I'm putting my bra on display. This does the trick every single time! I am a huge fan of layering my basic shirts under bulkier items in my closet. I don't like to layer bulky, over bulky… because, well… it makes you look bulky! By wearing a form-fitting shirt under my flowier vests, or sweaters, I can keep a feminine silhouette without adding too much bulk! Now, these shirts aren't going to bring you down a dress size, but what they will do is smooth out any bumps, or lumps that may peek through on a form-fitting dress. It makes me feel more comfortable knowing there is an extra layer in there keeping everything where it belongs, and smoothing me out in all the right places. NOW, FOR THE DISCOUNT CODE! 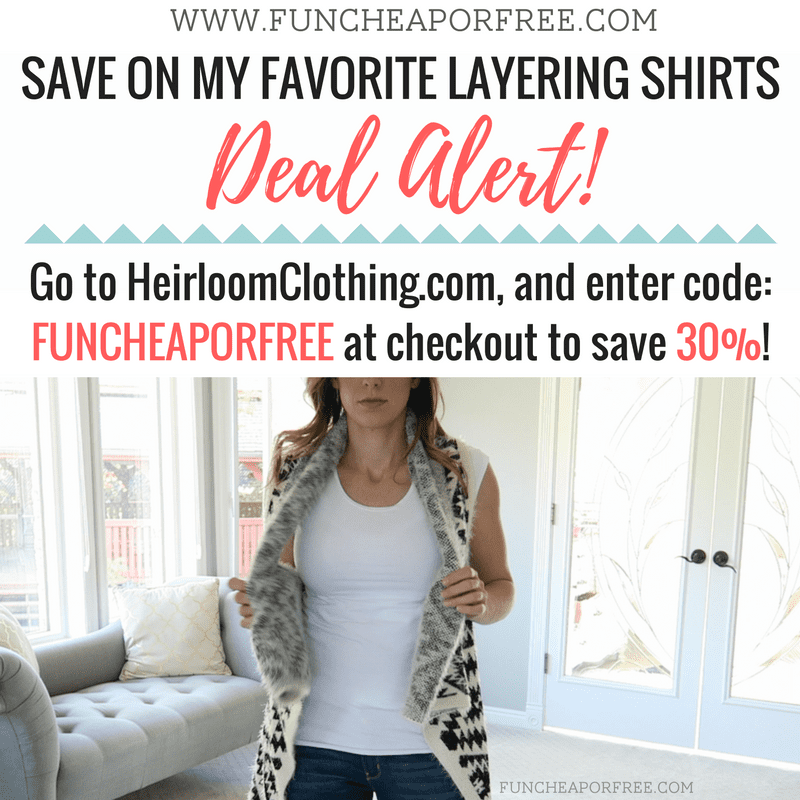 Heirloom knows you were so interested in my love (okay, obsession) with their essentials layering shirts that they wanted to offer a discount just for you!! Head over to Heirloom Clothing, add the essentials shirts that you love to your cart, and enter code: FUNCHEAPORFREE at checkout to save 30%! Because they SUPER love us, they are also offering a reduced, flat-fee shipping cost of $2.00 on all orders, and FREE shipping on orders over $75! Ah-mazing, right?! Grab a few friends, and put an order together — with shipping that cheap, it's worth stocking up right now! Well, that's a wrap, Freebs! What items are staples in your closet? Share with me in the comments below! 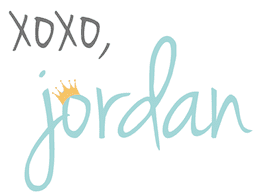 Hi Jordan! Thanks for taking the time to make your video and also for the coupon code : ). I ordered (2)–a black and a white and look forward to giving them a try! I appreciate all you do! I do the same thing but I use spaghetti strap shirts. It amazes me how many people wear something sheer without a simple shirt underneath! Thanks Jordan for posting something like this. You’re welcome! And yes, tanks are especially great in the summer! Love your video! What size are your layering shirts? Thanks so much! I wear a Large. Thank you for your list! I was one of those lying in bed w/ someone asleep next to me so I very much appreciated this! Now off to order! Thanks Jordan!! I am going to try them……just ordered a white one, and a fun bright orange-coral!! Happy Layering!! Oooh coral! I may have to add that to my collection! Jordan- just ordered two!! Question – where did you get the cute sheet cream top with the longer sleeves?? I need it!! I got it from TJ Maxx! It was a year or two ago but I see the style floating around from time to time. So glad I ran across this article and video! I wear a cami underneath everything everyday (like you said, dresses, t-shirts, everything) and have been looking for something more substantial for years! Every other shirt I’ve tried messes up the neckline of my sheer shirts. I’m going in search of these shirts! Thanks!